Home>Wedding Products>10 Personalized Bridesmaid Wedding Hanger in Wood or White – Hanger Engraved Wedding Gift Bride, Bridesmaids and more. Hearts.. 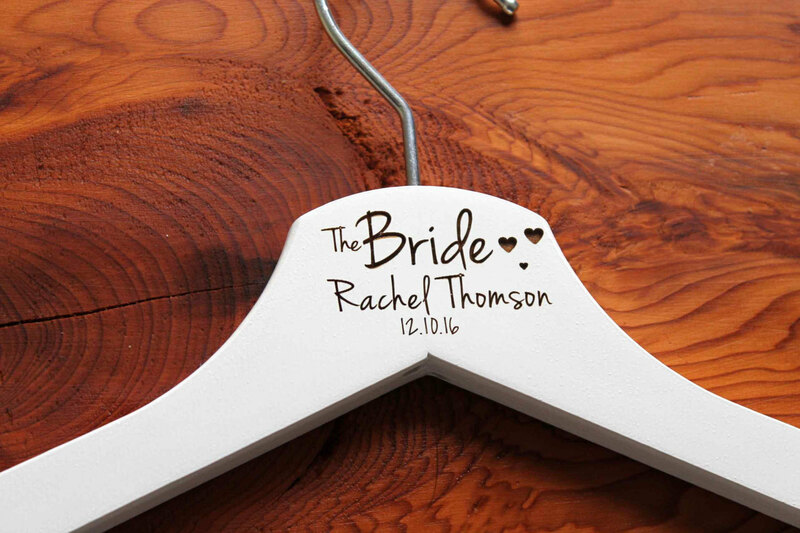 These hangers are beautiful and will be a great gift for our wedding party! The only downfall was they spelled my name (the bride) wrong but as soon as I notified them about the issue they immediately sent a replacement hanger. I haven't received it yet so hopefully it's correct. 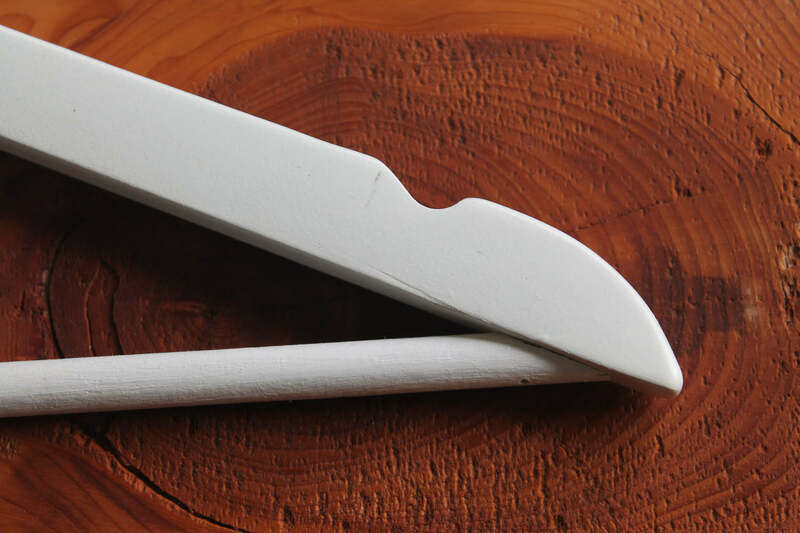 Also, it seems the wood in the center of the hanger slightly separates due to the engraving. 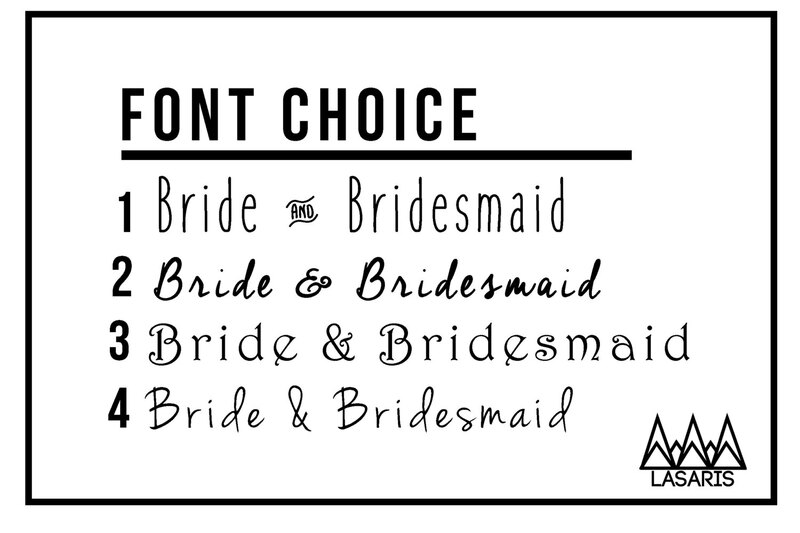 Overall, they are beautiful and great for the price! 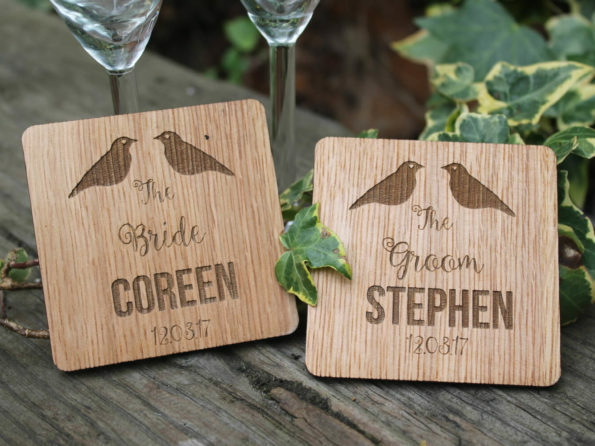 Amazing touch to our wedding day – everyone loved them! 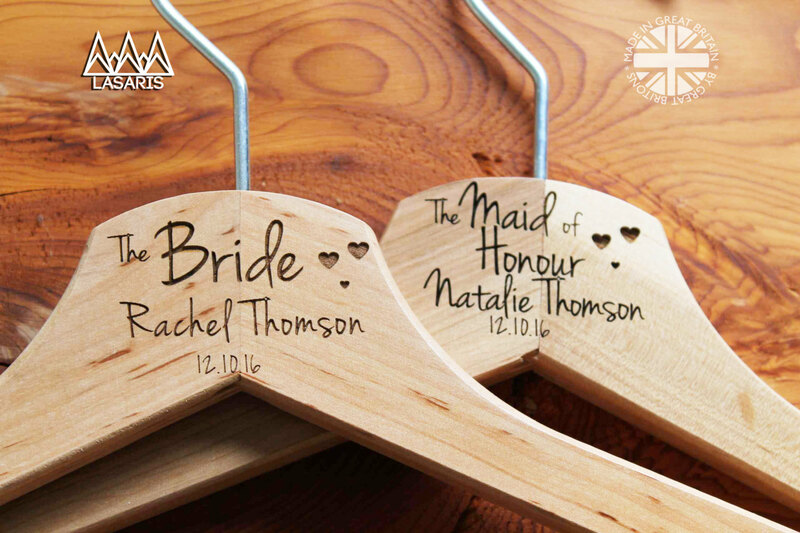 Personalized Bridesmaid Wedding Hanger in Wood or White – Hanger Engraved Wedding Gift Bride, Bridesmaids and more. Hearts..